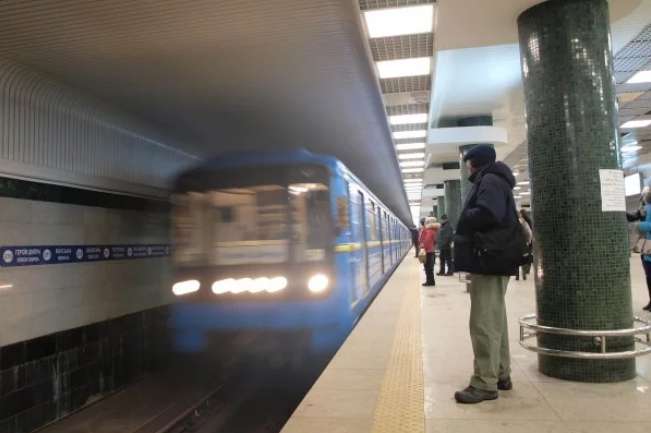 Kyiv police checked all five subway stations which were allegedly mined. No explosive material found, as it was reported on Kyiv Metro Facebook page. “The stations were checked and opened for the passengers,” the message says. As we reported earlier, police received anonymous calls on mining of Dnipro, Hydropark, Livoberezhna, Arsenalna and Heroiv Dnipra.